I am available for both full- and half-day photo and video shoots. Contact for pricing and availability. Trial Application: Ideally applied on the same day as your trial hair run, to ensure you love the overall look. Day-of Application: Makeup services are available on site, with no travel charge within the Denver/Boulder area. I will recreate the look you loved during our trial and will leave you with a small touch-up kit to keep you looking fresh all day and night. Bridal party makeup is available and is agreed upon ahead of time. Touch-Up Services: I am available to stay for touch-ups or makeup changes after the ceremony or for pictures at an hourly rate and with prior notice. Want to learn how to do a quick and easy 5-minute face or create that perfect smoky eye? I'll teach you how to use the makeup you already have to bring out your best features and streamline your daily routine. Whether you want to learn how to create an everyday look or some drama for a special night or weekend, this private lesson will teach you the tricks of the trade. Tutorials are available for individuals or groups, on location. 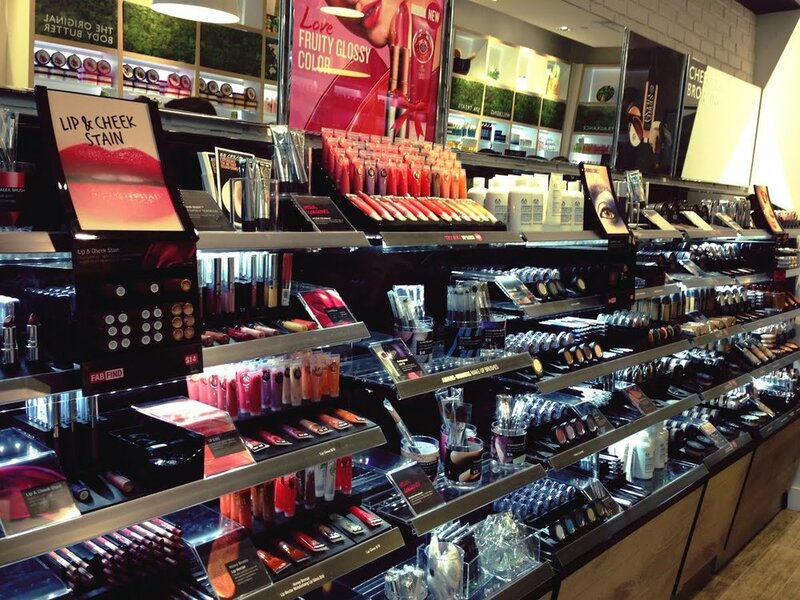 Do you ever feel lost in a sea of fancy bottles and pushy sales people when you enter the makeup department of your favorite store? Do you end up coming home with a bag full of products you didn't need, only to end up in the back corner of your makeup drawer? Then this service is for you! I will evaluate your skin type and concerns, and will be your personal makeup and skin care concierge, guiding you past the marketing jargon and directly towards the products that are best-suited to your needs and lifestyle, and fit within your budget.